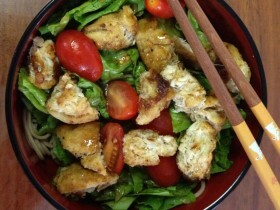 When our eldest daughter was around 2, she started to boycott vegetables. 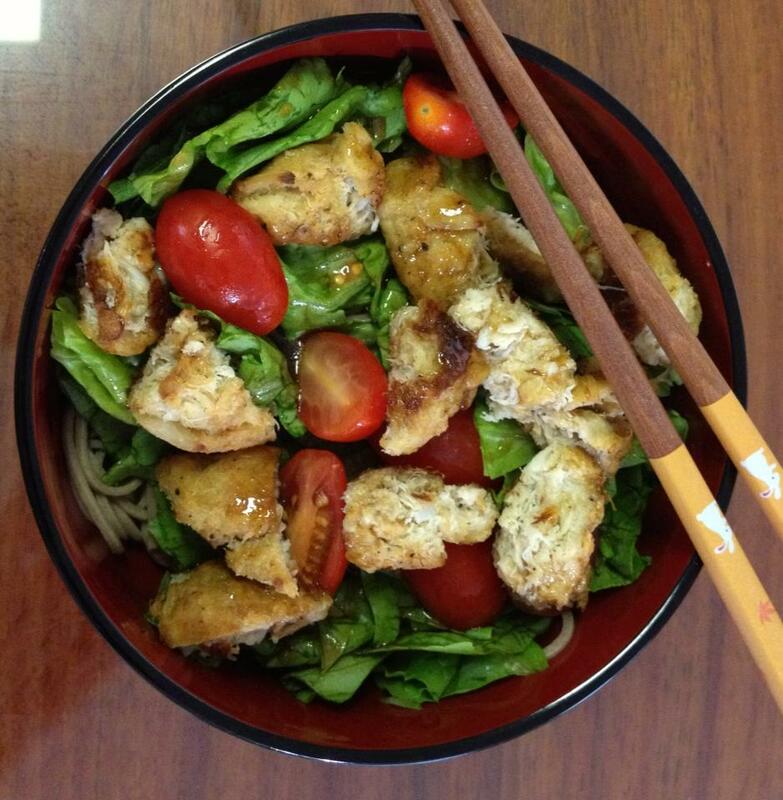 Dinnertime became a standoff; we tried everything we could to get her to eat her veggies, but nothing seemed to work. After months of cajoling, bribing, and having her sit at the table, my husband, Danny, decided to create a special dressing just for her……and voilà, she started to eat and enjoy her veggies again! 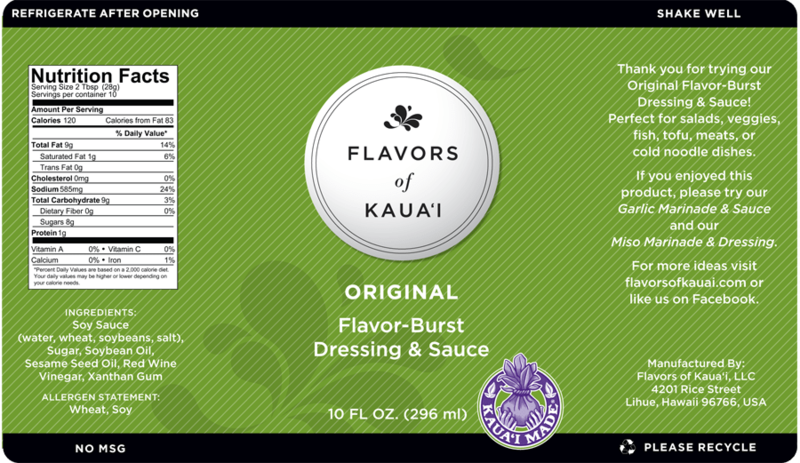 We were so happy, that we made sure to have a bottle of THIS dressing in our refrigerator at all times. 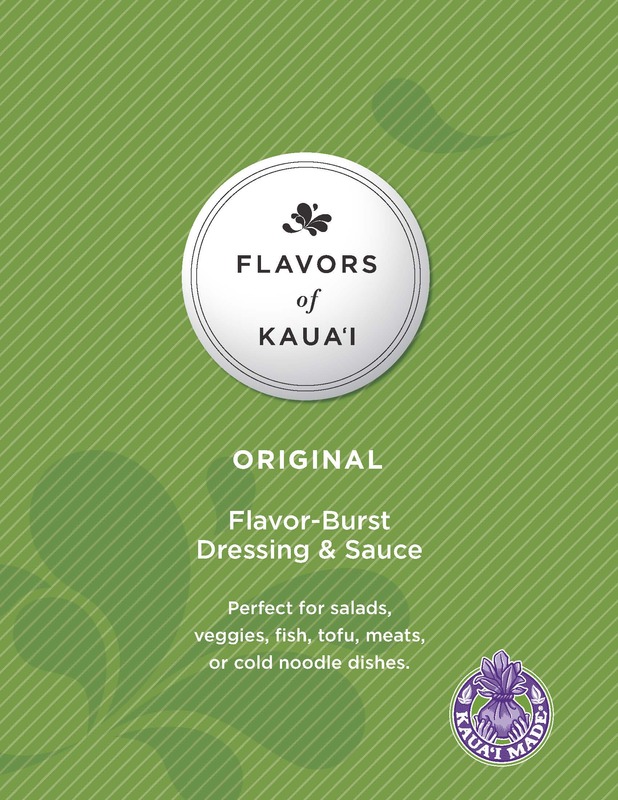 Friends and family started to try it, and we noticed that all the “veggie haters” we served it to, actually ate & enjoyed their veggies too! 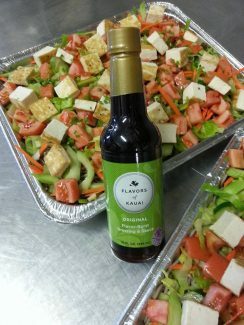 Some family & good friends kept trying to convince us that this dressing was special, and that we should try to bottle & sell it……but have you noticed how many dressings there are on supermarket shelves?! 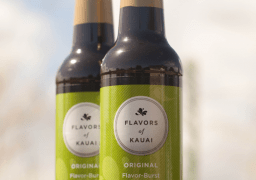 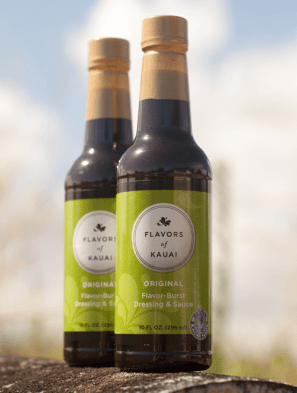 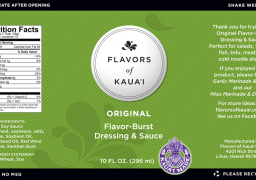 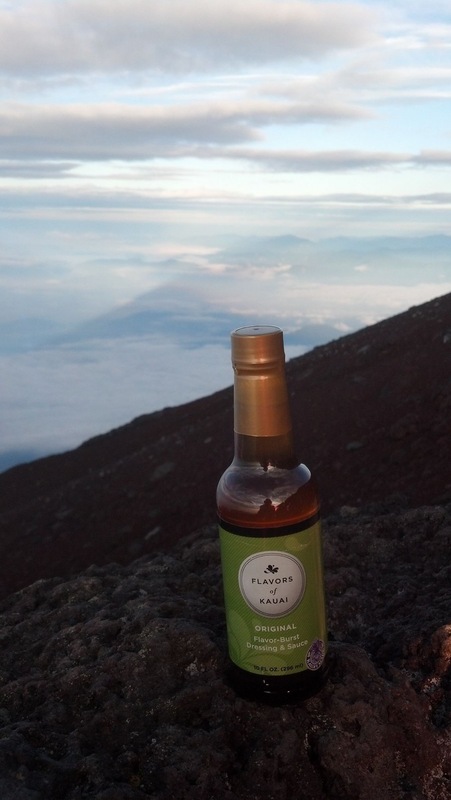 Long story short, as more people started asking for this dressing, we decided to go ahead and bring our product to market; that’s how Flavors of Kauai, LLC got started. This product is perfect used as a dressing for salads, vegetables, or cold noodle dishes (e.g., somen or soba). 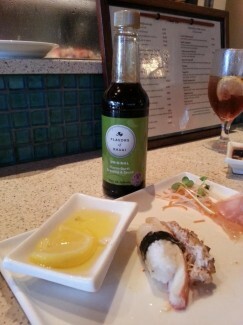 We also use it as a dipping sauce for fish, shrimp, tofu, and grilled chicken. 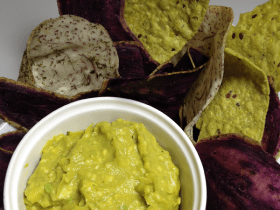 It can enhance your boiled edamame (soybeans), or add it to mashed avocado for a lovely dip. 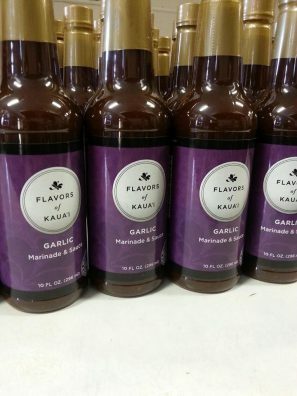 One friend uses this sauce as a base for his Asian barbeque sauce too. Thank you for trying our Original Flavor-Burst Dressing & Sauce; we hope you enjoy it too!